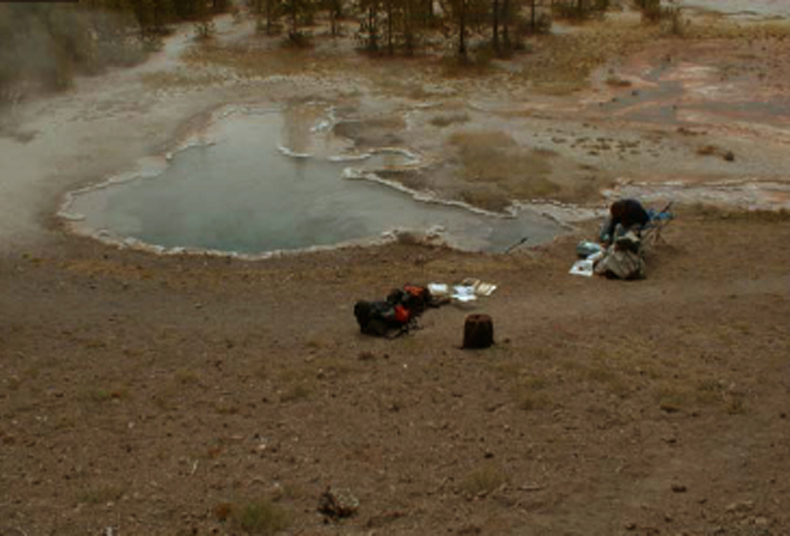 Our project integrates field work, analytical work, laboratory studies, thermodynamic property evaluation, and modeling applications into the interpretation of water-rock interactions in surface and ground waters with an emphasis on trace elements. 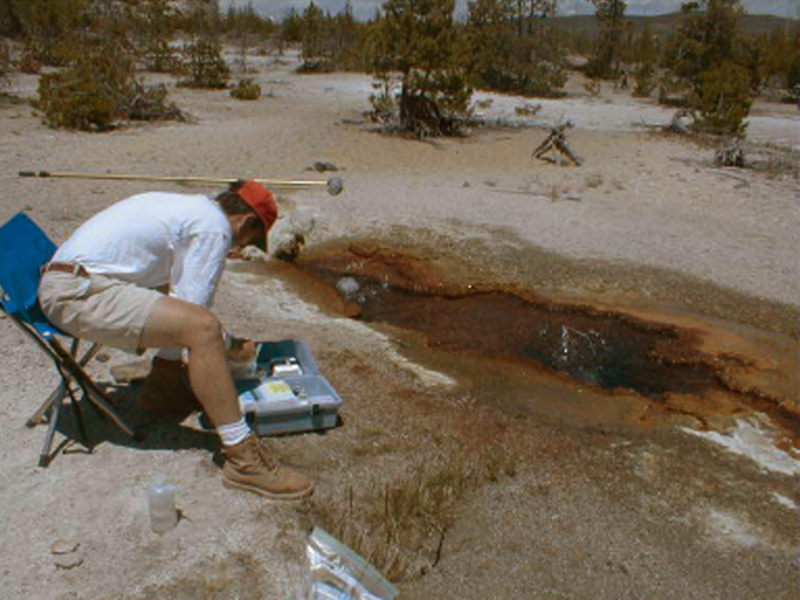 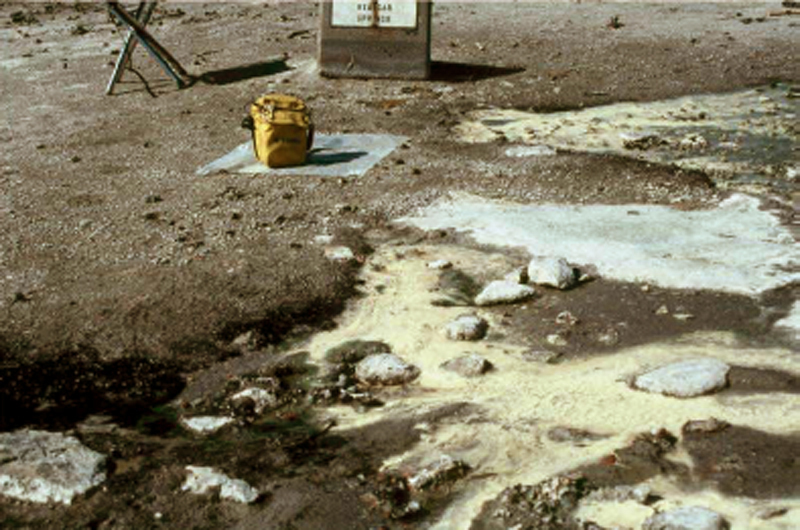 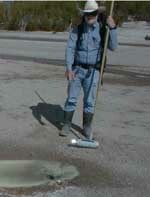 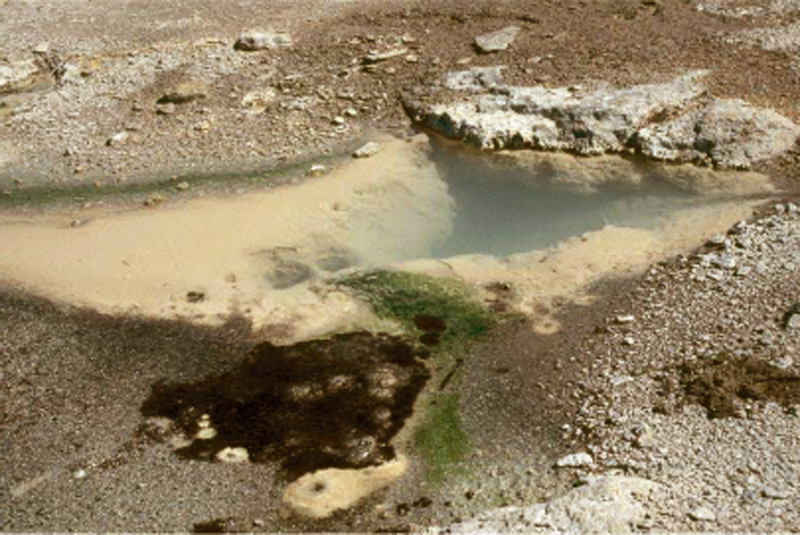 A major objective of the project is to develop, test, evaluate, and apply analytical and modeling techniques to the interpretation of trace element and redox geochemistry in natural waters. 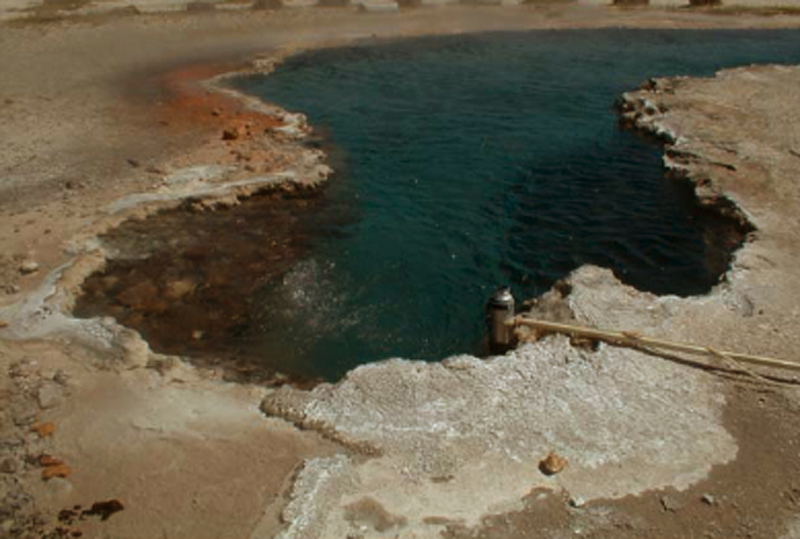 We have a fully equipped analytical laboratory for determining major ions, trace elements, and redox species in water. 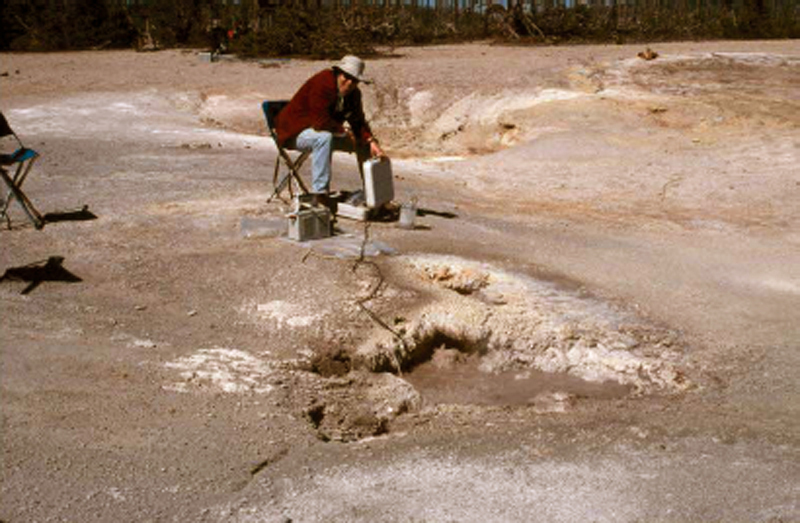 Our field studies emphasize mined and unmined environments where oxidative weathering of sulfide minerals forms acid waters, deep crystalline-rock environments that might host radioactive waste, and geothermal environments. 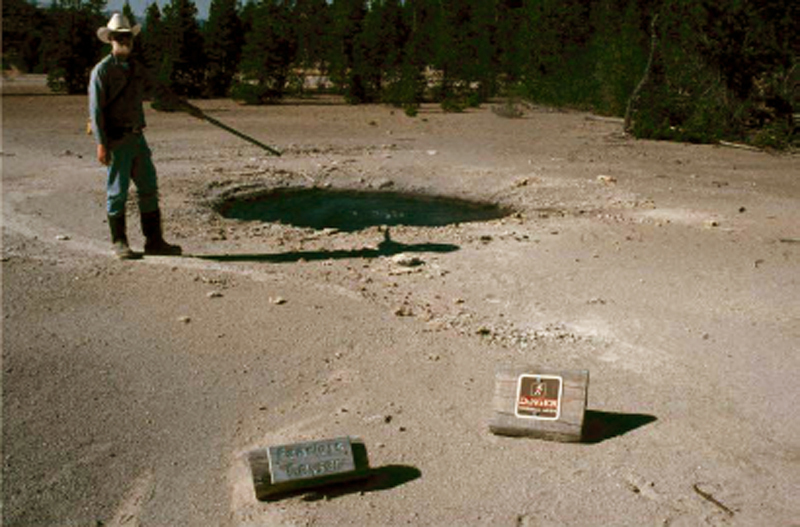 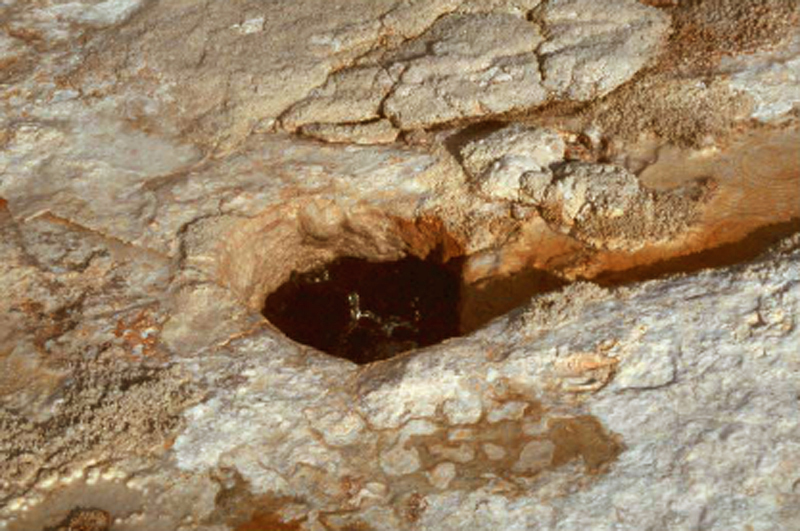 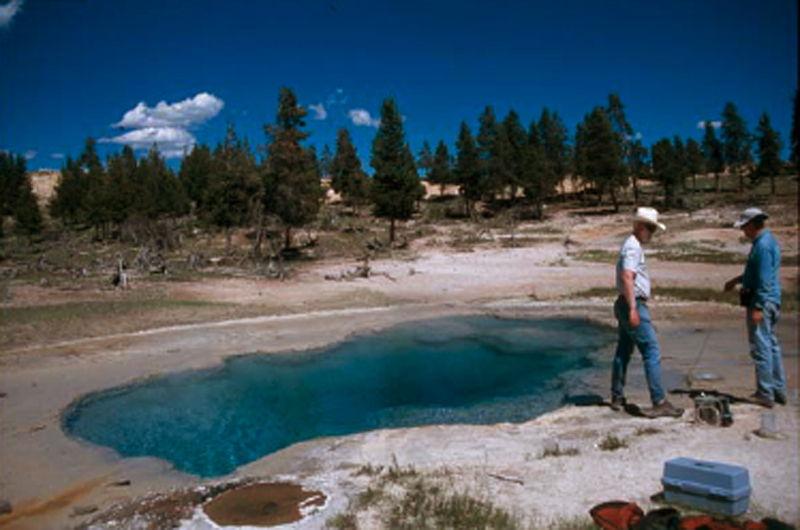 Field sites have included the Leviathan mine, CA, Iron Mountain mines, CA, the Summitville mine, CO, the Upper Animas Basin, CO, the Crystal mine, MT, the Boulder Creek watershed, CO, Fairbanks, AK, the Mojave Desert, CA, the Questa mine, NM, the Stripa mine, Sweden, the Osamu Utsumi mine, Brazil, the Morro do Ferro site, Brazil, and Yellowstone National Park. 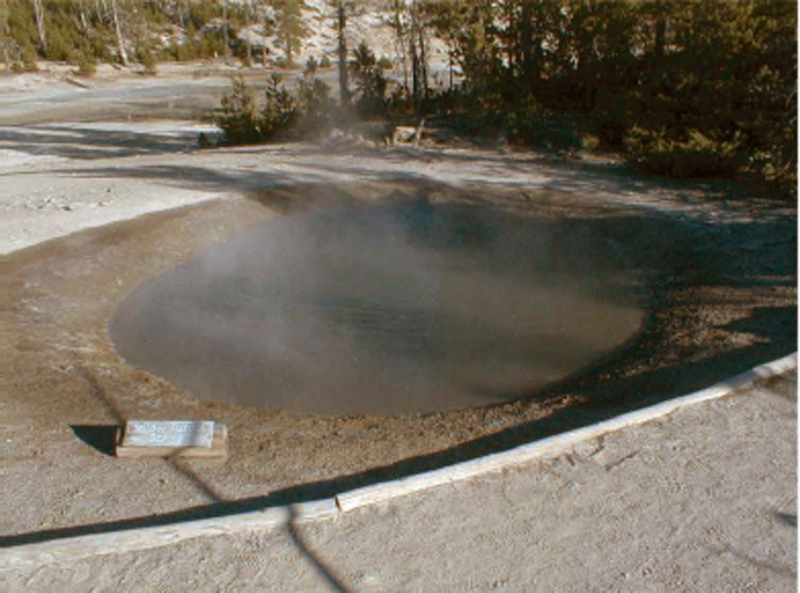 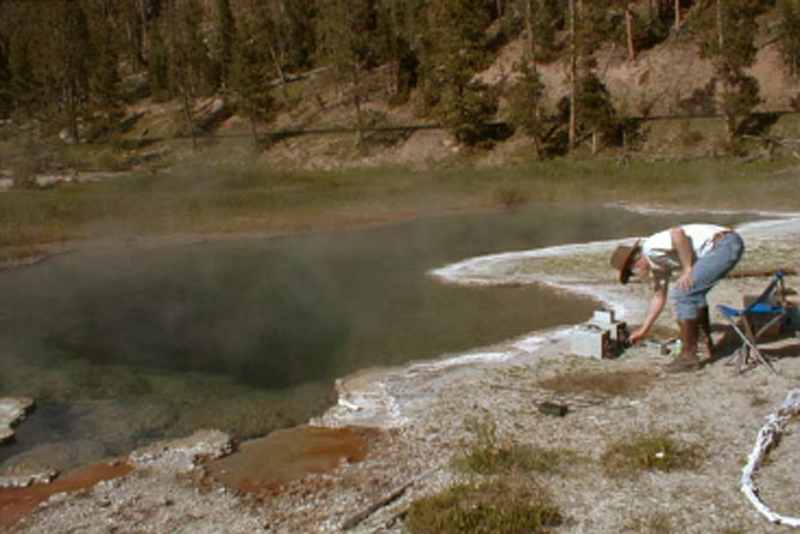 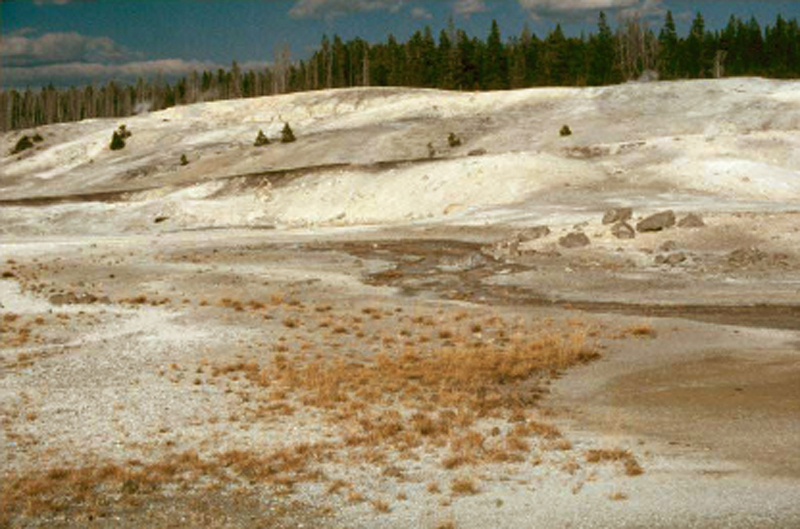 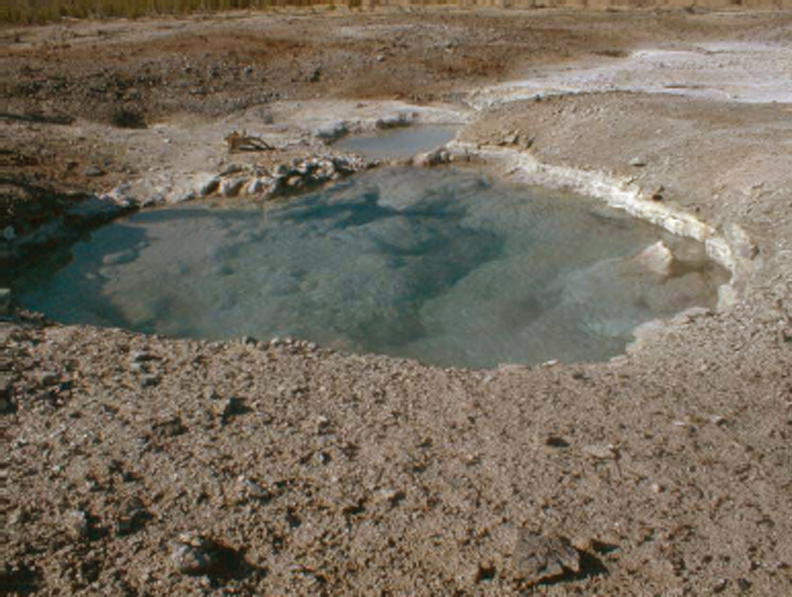 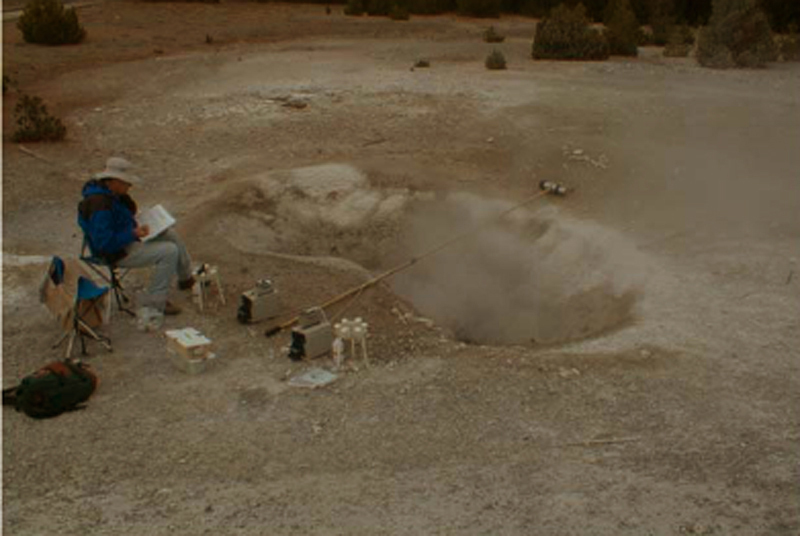 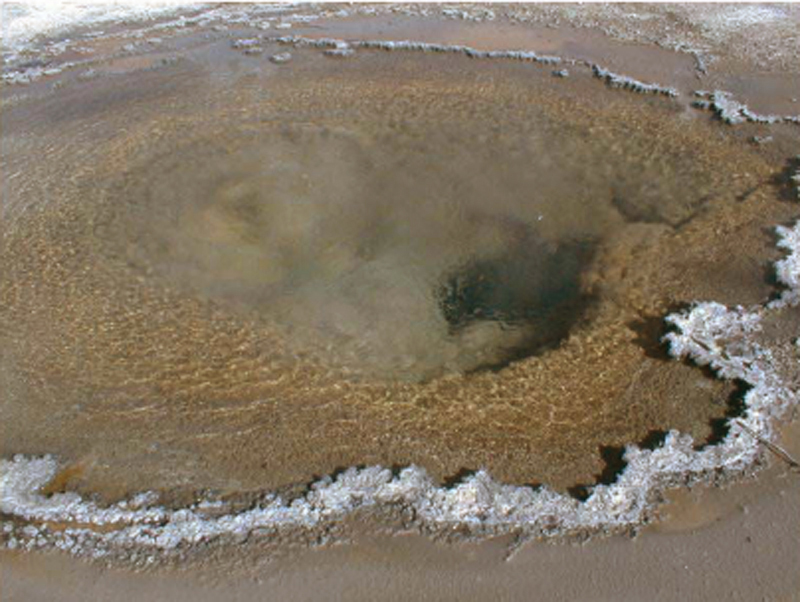 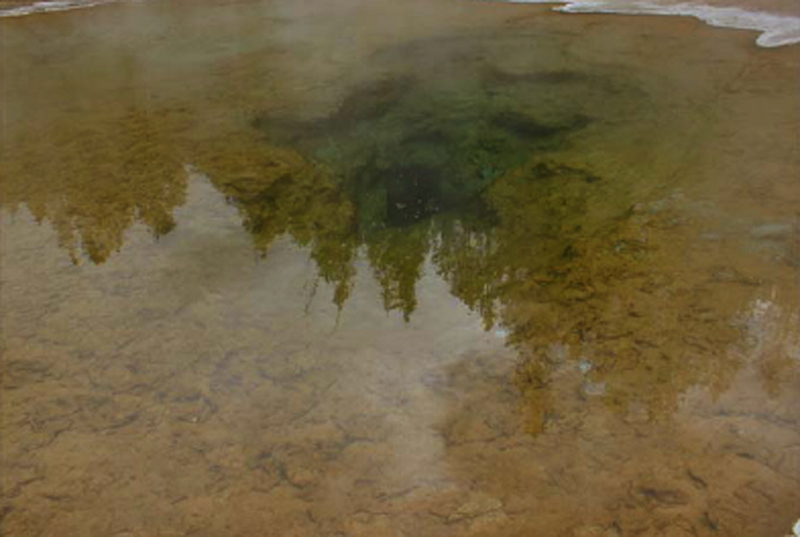 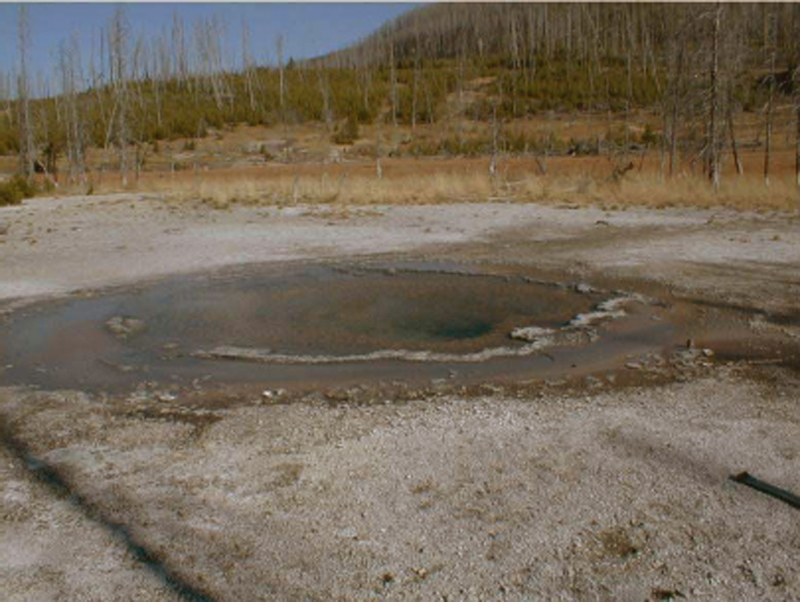 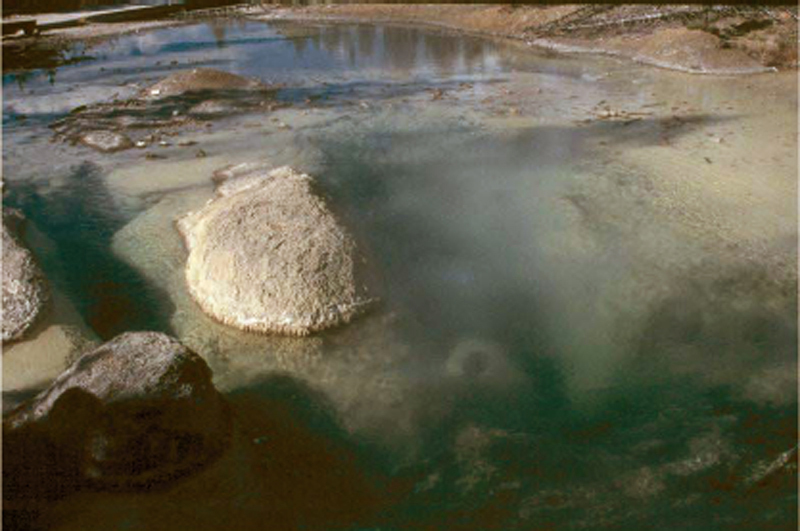 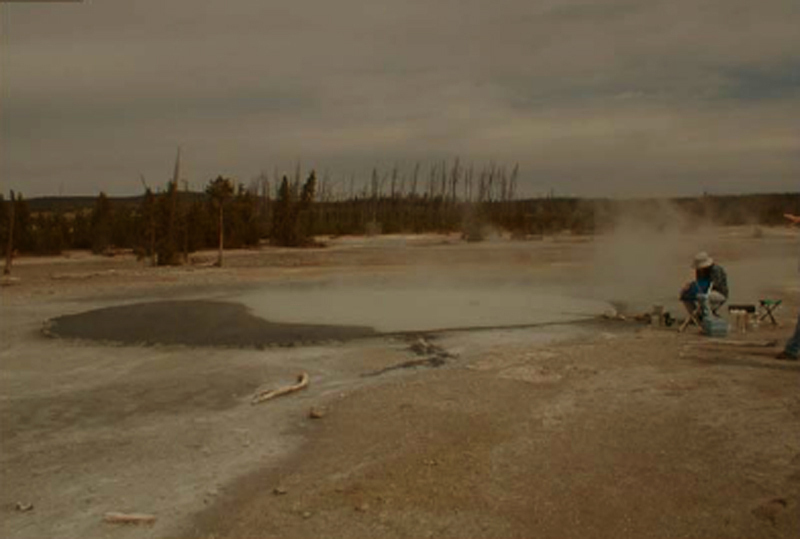 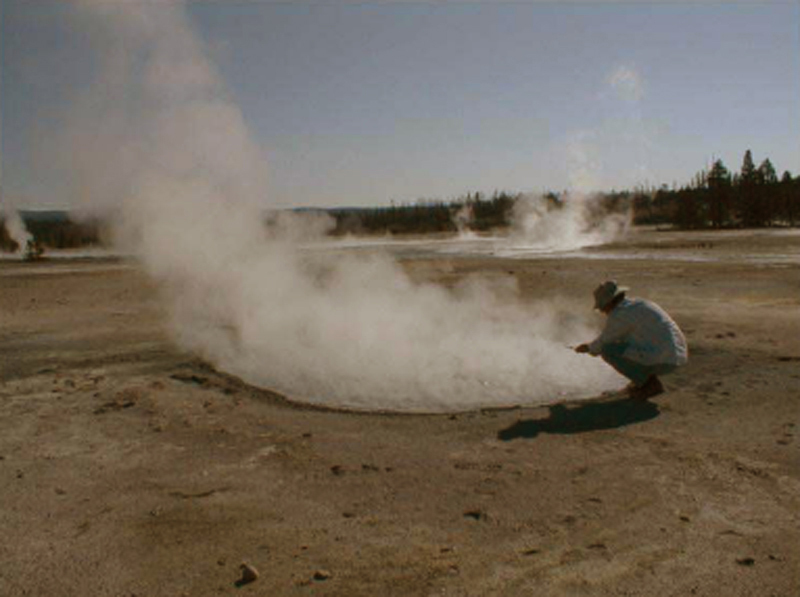 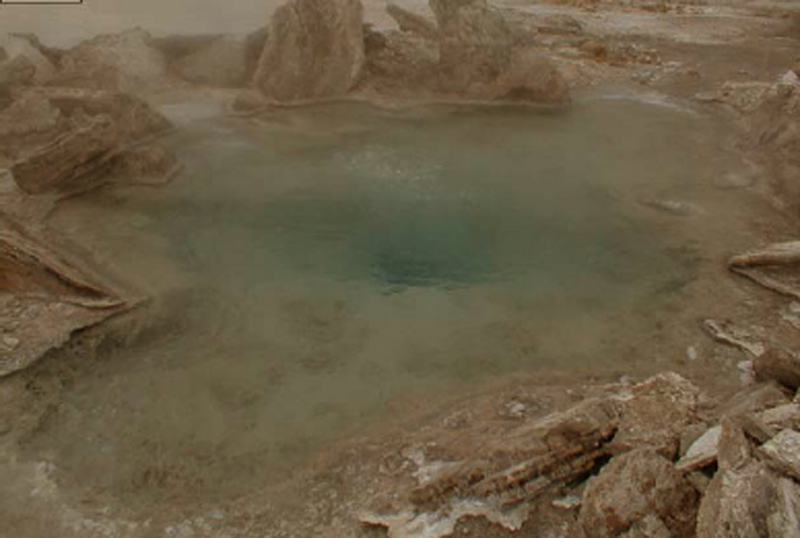 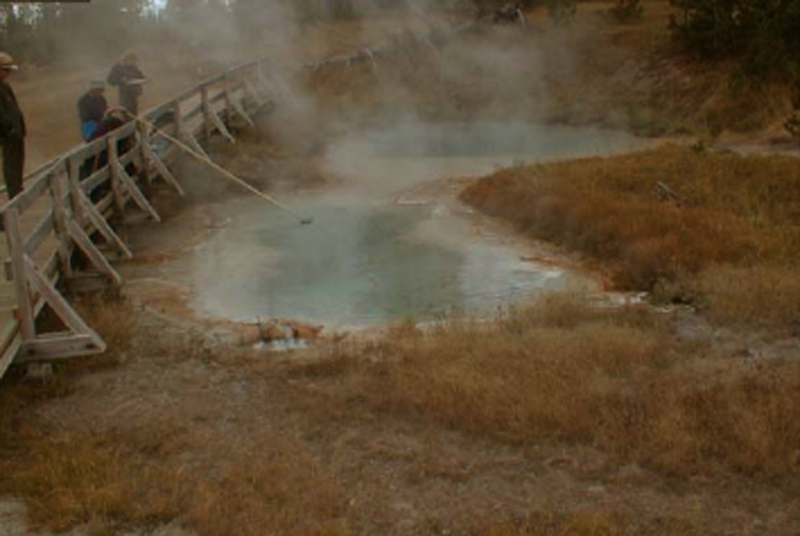 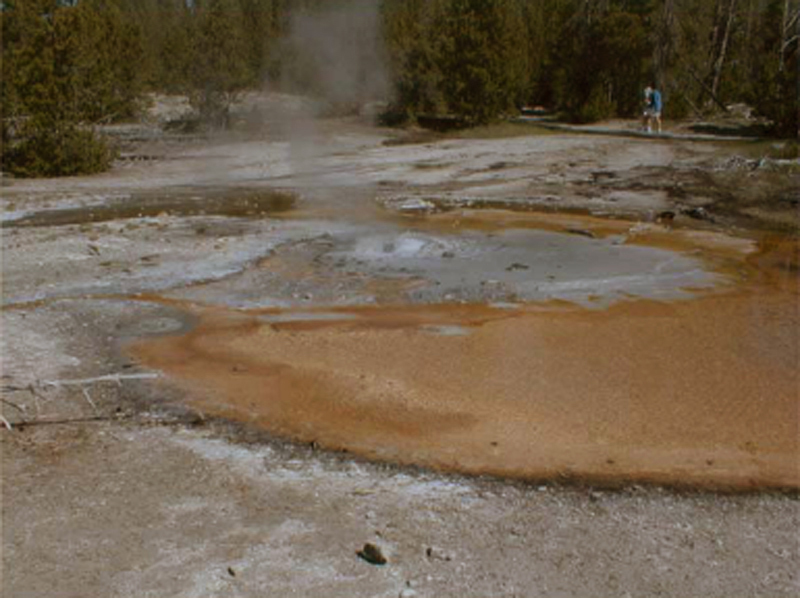 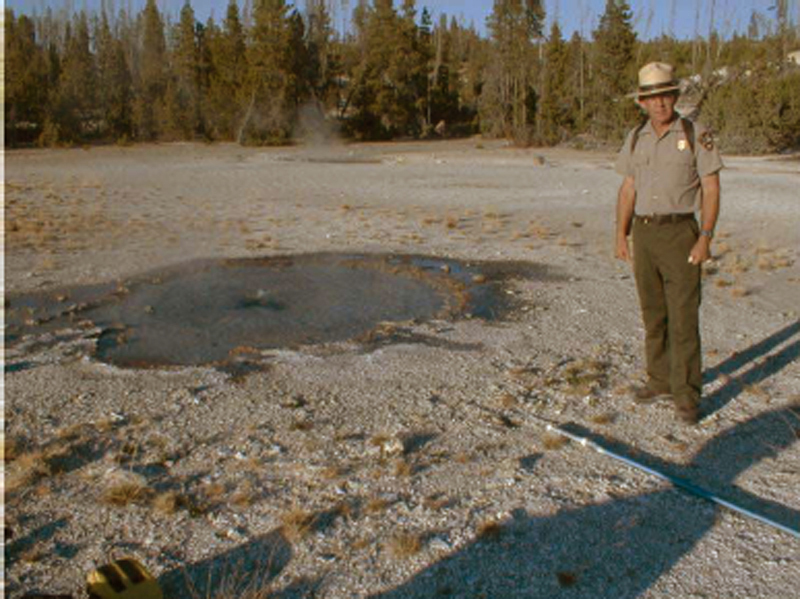 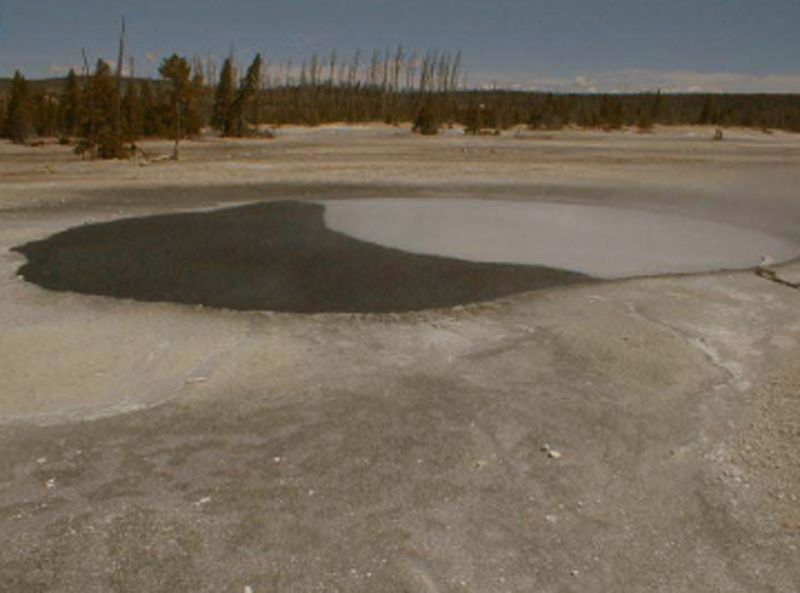 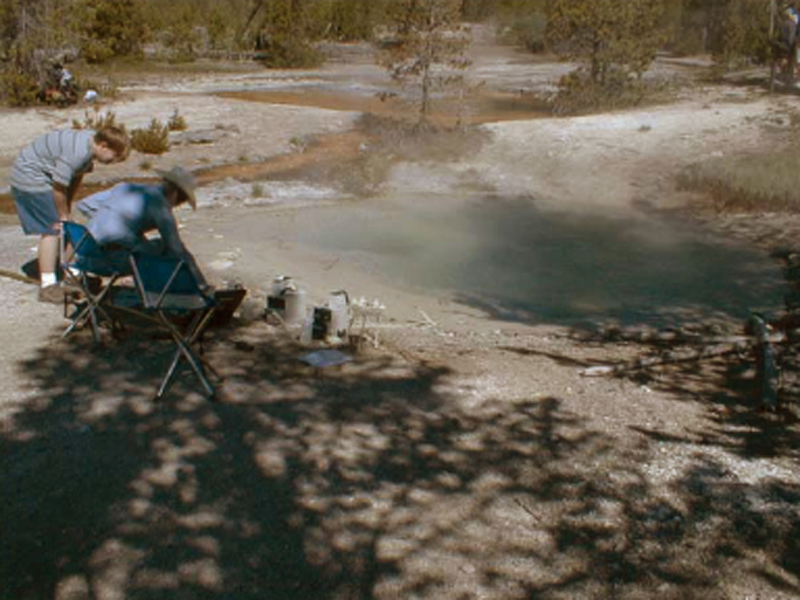 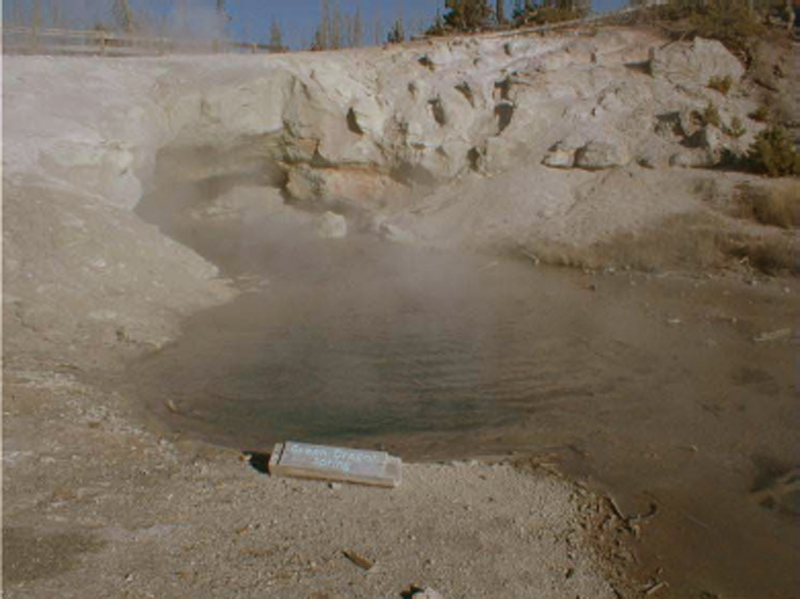 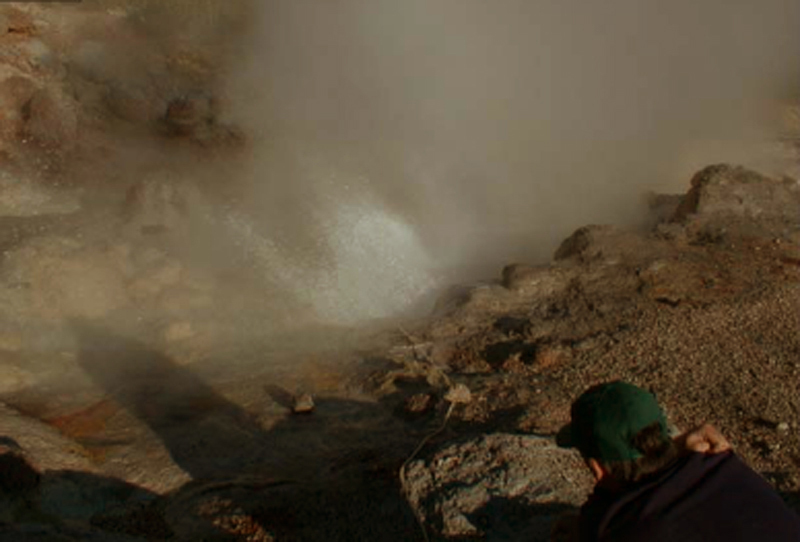 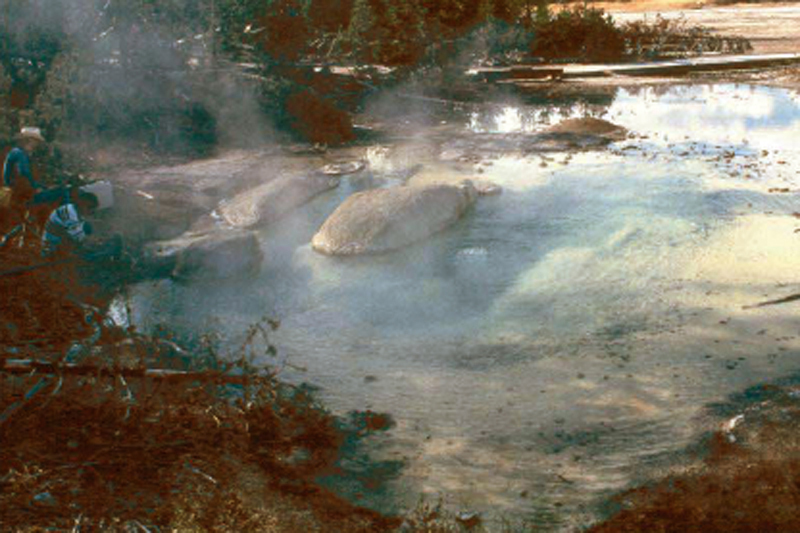 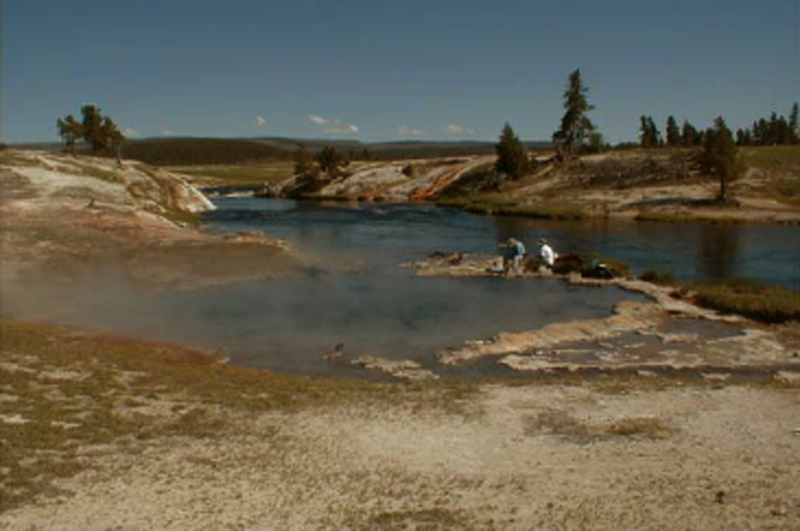 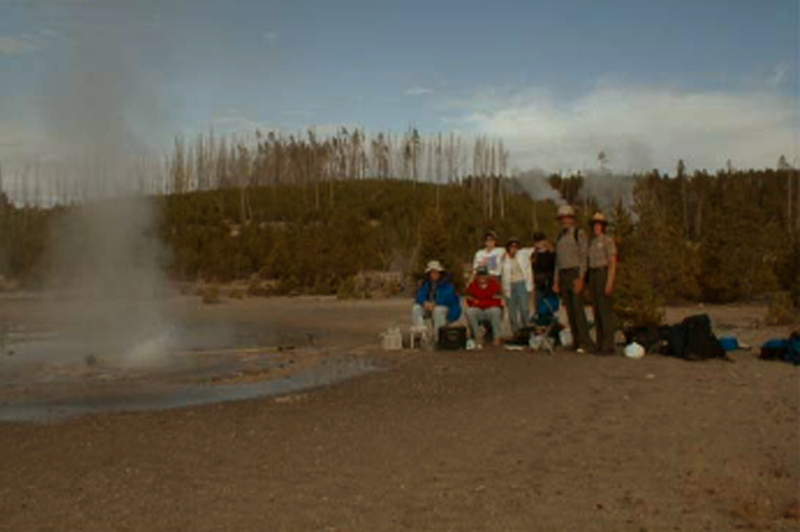 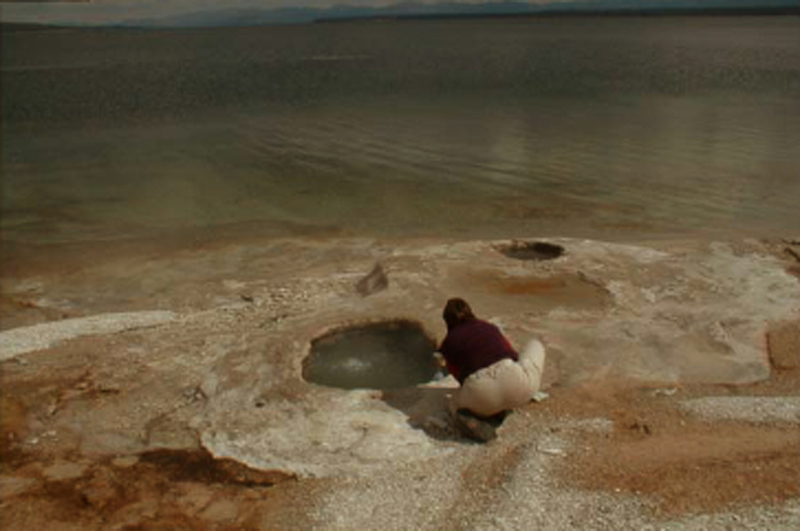 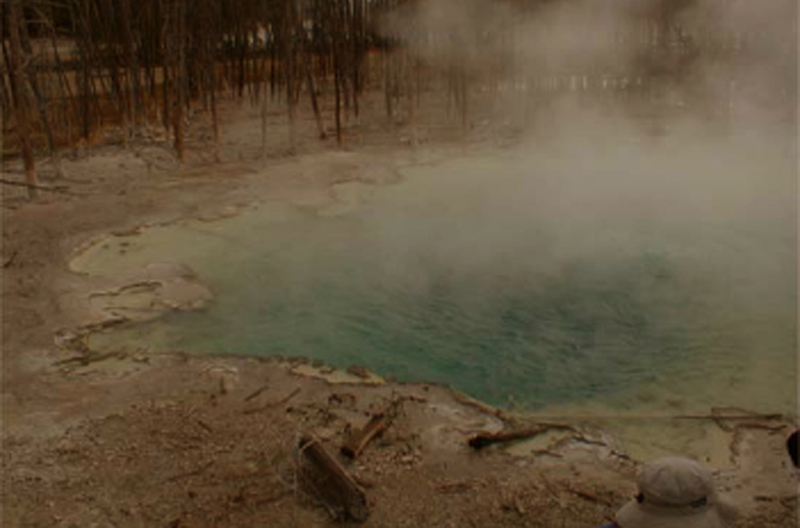 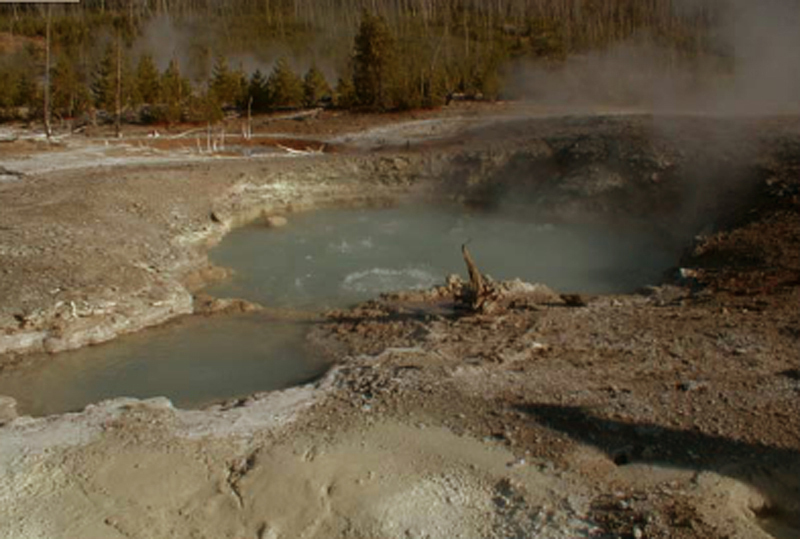 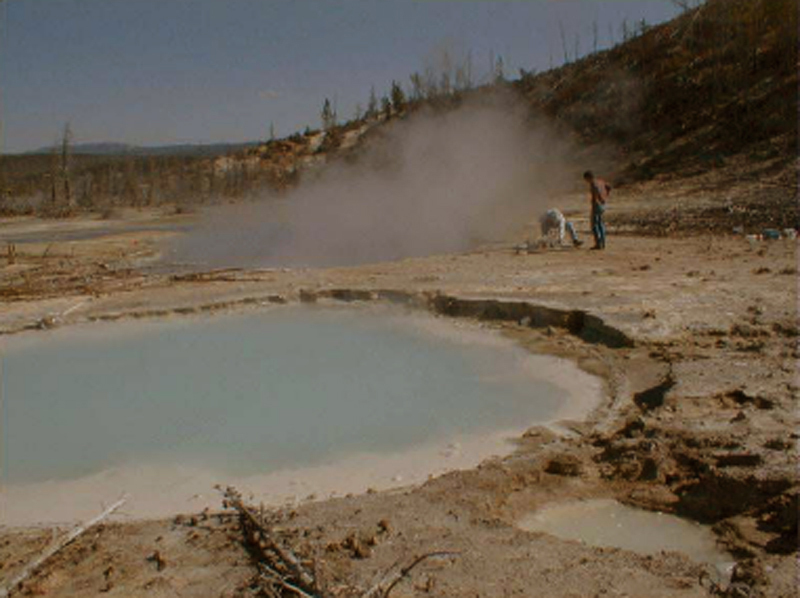 Oxidation reactions for reduced Fe, As, and S in thermal outflows of Yellowstone National Park: biotic or abiotic?